Here at Delduca Icecreams we really do offer the complete service. 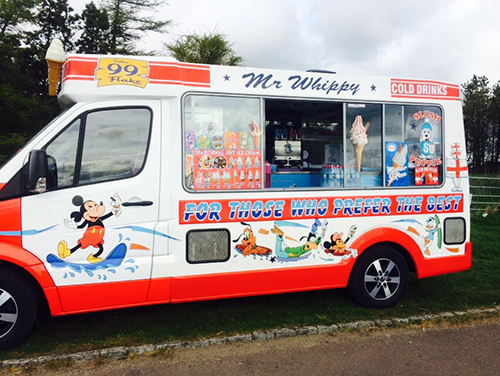 From repairing icecream vans, full service and maintenance to complete refurbishments of tired vans. "We hired Delduca Icecreams for our village country fair last year and found them to be very professional. Highly recommended."